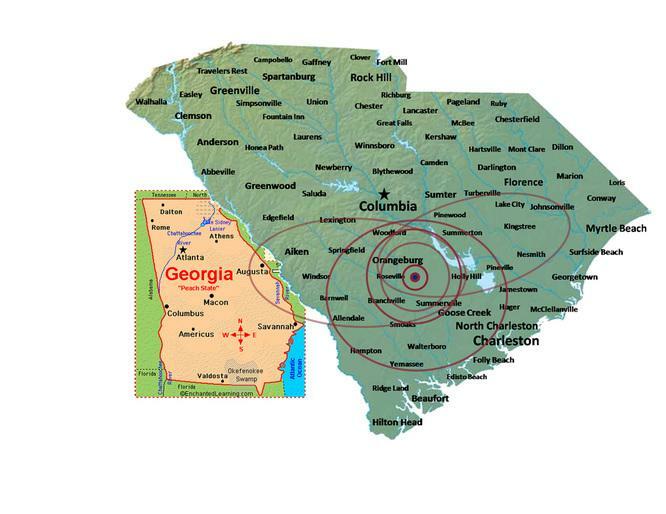 WSSB began broadcasting in 1985 when the Federal Communications Commission, (FCC) granted an educational license to South Carolina State University. 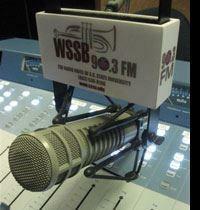 WSSB-FM Radio Station is licensed to South Carolina State University. WSSB-FM Radio broadcasts at 90.3 MHz with 80,000 watts of power. The station's signal covers the tri-county area of Orangeburg, Calhoun, and Bamberg Counties. WSSB-FM, with 80,000 watts, is the most powerful noncommercial college radio station in the state. WSSB 90.3-FM broadcast 24 hours a day/365 days a year utilizing staff, students, and community volunteer operators. WSSB has developed a highly successful music format consisting of primarily smooth jazz with a blend of R&B Oldies, Gospel, Blues, and Hip Hop which has gained the respect and support of the university faculty, staff, students, the Orangeburg community and surrounding communities. WSSB-FM Radio is affiliated with NPR (National Public Radio); AURN (American Urban Radio Network); APM (American Public Media) which supply the station with news, time, sports, current event features, and diverse music programs. The mission of WSSB is to give SC State University an outlet for the presentation of enrichment programs of an academic, cultural, artistic and informational nature. A public broadcasting facility, WSSB-FM serves as a training lab for students and is fully committed to providing life-long learning opportunities for the citizens of the state and qualified students of varied talents and backgrounds in a caring and nurturing learning environment.